Are you on the search for carpets in Sevenoaks? Call Cherry Carpets to see what we can do for you. Sevenoaks is situated within the south eastern end of London, lying alongside the border with Kent. The district is a hotspot for commuters because of its proximity to the city combined with its green and leafy setting. Knole Park and Riverhill Park are just two of the many beautiful outdoor places of interest. The A21 offers a direct route by road and there’s also a mainline railway station too. 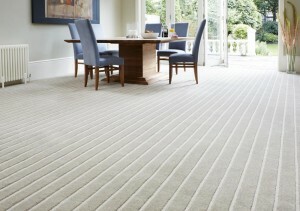 For the people of Sevenoaks, finding the perfect carpet is now possible thanks to Cherry Carpets. When it comes to providing carpets that offer a guaranteed quality at a price that cannot be beaten we get it right every single time. 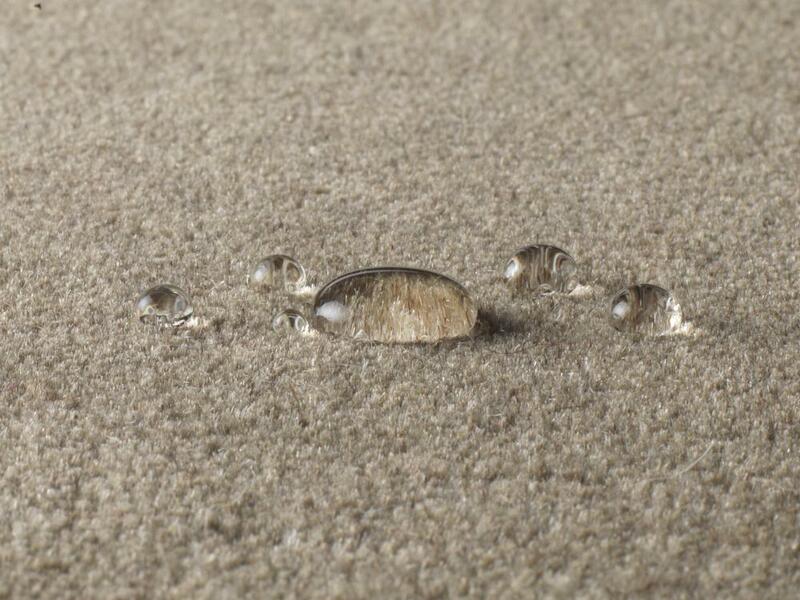 A good carpet is an integral part of every home and here at Cherry Carpets we want you to have choice and quality. Our customers are important to us and our success has been down to their loyalty. We want to give something back to them so we drive our prices down as low as possible. This means that we have carpets to suit every budget. We do not have unnecessary overheads associated with a showroom or warehouse and this means savings for you. You can browse our wide range of colours and style to find exactly what you want from the comfort of your own home. 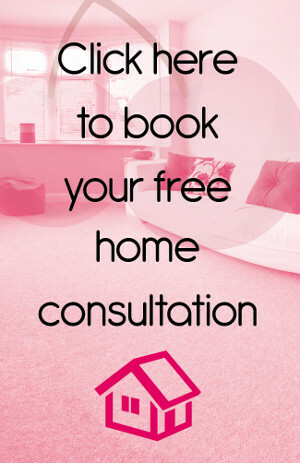 All you need to do is get in touch with us by email or telephone so we can arrange to visit your property. Our team member will bring with them samples so you can make an informed decision but also see the quality for yourself. They can then take the correct measurements so we can provide you with competitive quote. 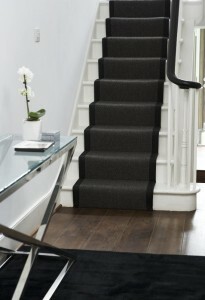 We specialise in carpets and we know a good carpet when we see one but we also know a lot about underlay. As you are spending a considerable amount of money on a carpet we believe you should take care of it which is why we source high quality underlay from reputable suppliers. 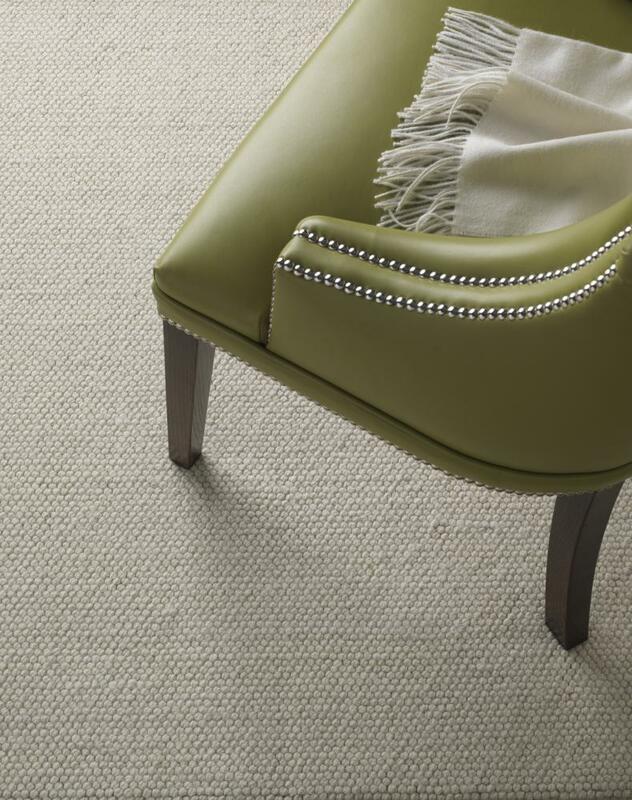 Underlay will prolong the life of your carpet and give it extra comfort which means you benefit in many ways. As new and old customers come to us for their carpets we strive to offer even more. Our team are always looking for new suppliers and new ranges and styles so our customers have even more choice. Trends change which means we have to adapt but that is a challenge that we love. Our carpets come in traditional styles and modern styles, whatever you require, we will have it. 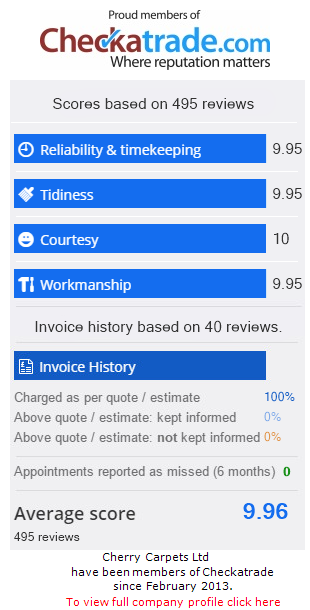 Our team is dedicated to the service we provide and they understand what our customers want. 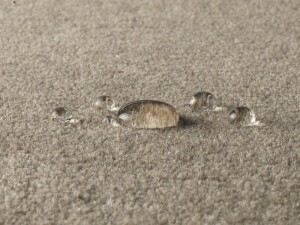 They are the experts and this enables them to offer advice on a wide range of carpet related queries. This will ensure that you can make an informed decision with not stress or trouble. We are motivated and hard-working so whatever your requirements may be, we will do all we can to meet them so you remain satisfied throughout. From start to finish we will act professionally and honestly because we are on your side. We worry about the big things but we also worry about the small things and we do all we can to get it right. 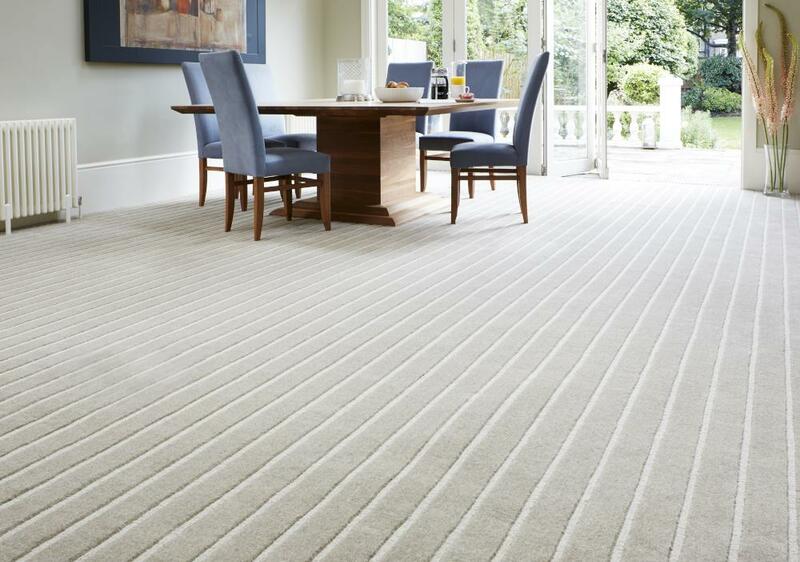 The process is efficient and our installation team are on hand to lay your carpet without any fuss. They will deal with any requirements you may have such as moving furniture or taking away rubbish- we have it all covered.